Want to know about Bollywood actor Sushant Singh Rajput's Sonchiriya and Padmaavat's box office performance? 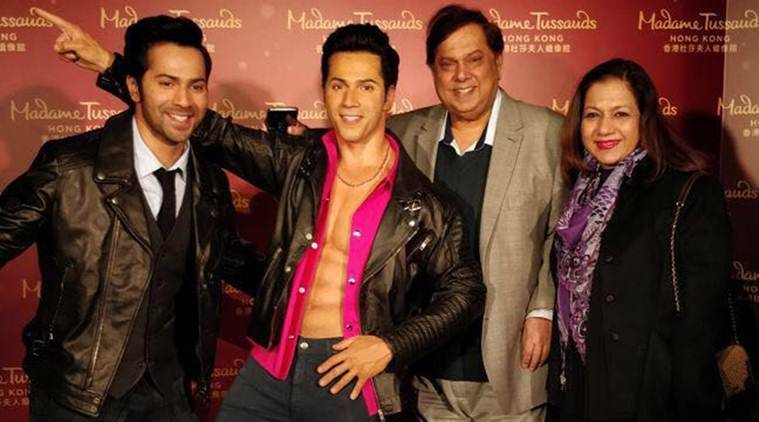 Follow our live blog for all the latest updates from Bollywood, Hollywood, TV and South Cinema. All the latest Entertainment news, photos and videos. Can’t keep up with the latest Bollywood, Hollywood, TV and South Cinema news? Follow our live blog for all the latest updates from the world of Entertainment. 7:45 pm: The trailer of Ant-Man and The Wasp is out. The highly-anticipated follow-up to Ant-Man stars Paul Rudd, Evangeline Lilly, Michael Peña, Michael Douglas, Michelle Pfeiffer, Laurence Fishburne, Bobby Cannavale, Judy Greer, Abby Ryder Fortson, Tip “T.I.” Harris, David Dastmalchian, Hannah John-Kamen, Walton Goggins and Randall Park. 5 pm: The box office collection of Padmaavat saw a drastic fall on Monday. The Deepika Padukone, Shahid Kapoor and Ranveer Singh starrer earned Rs 15 crore on January 29, taking the total collection to Rs 129 crore. 4:15 pm: Delhi Belly director Abhinay Deo’s quirky comedy titled Blackमेल, starring Irrfan, Kirti Kulhari, Arunoday Singh, Divya Dutta and Omi Vaidya, will hit screens on April 6, 2018. The film is produced by T-Series and RDP Motion Pictures. Carnival Movies Intl have distributed the film in Singapore. To the master story teller Priyadarshan Sir , a very happy birthday. 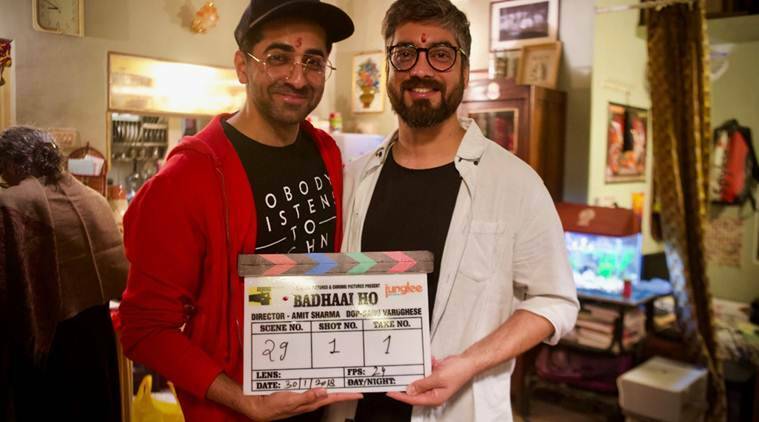 11:30 am: Ayushmann Khurrana and Sanya Malhotra starrer Badhaai Ho goes on floors today. The film in directed by Amit Sharma. 10:30 am: Bollywood actor Sushant Singh Rajput took to Twitter on Tuesday to share the first look of his upcoming film Sonchiriya. Based on the dacoits of Chambal, Sonchiriya also stars Ranvir Shorey, Ashutosh Rana, Bhumi Pednekar and Manoj Bajpayee. The film is helmed by Ishqiya and Udta Punjab director Abhishek Chaubey. 9:45 am: It look like there is no stopping Padmaavat at the Indian box office. The Sanjay Leela Bhansali film, starring Deepika Padukone, Ranveer Singh and Shahid Kapoor, has earned Rs 114 crore in just 5 days. While Padmaavat is Deepika Padukone’s seventh film in the Rs 100 crore club, it is Ranveer Singh’s third Rs 100 crore grosser. Notably, Shahid Kapoor also make his entry in the Rs 100 crore club with this period drama. 2 Leaked! Is this Anushka Sharma's look in Sui Dhaaga?